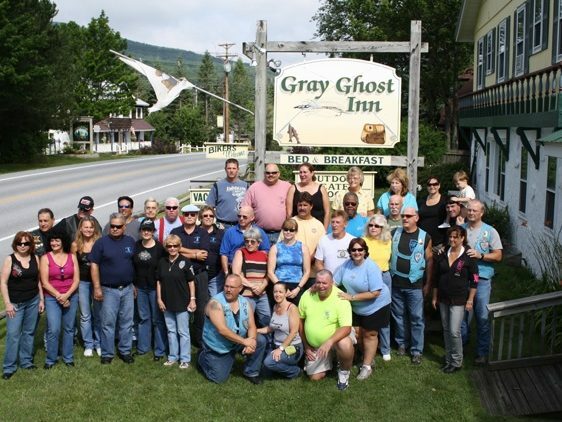 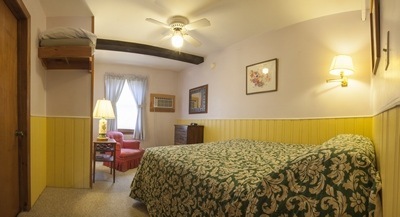 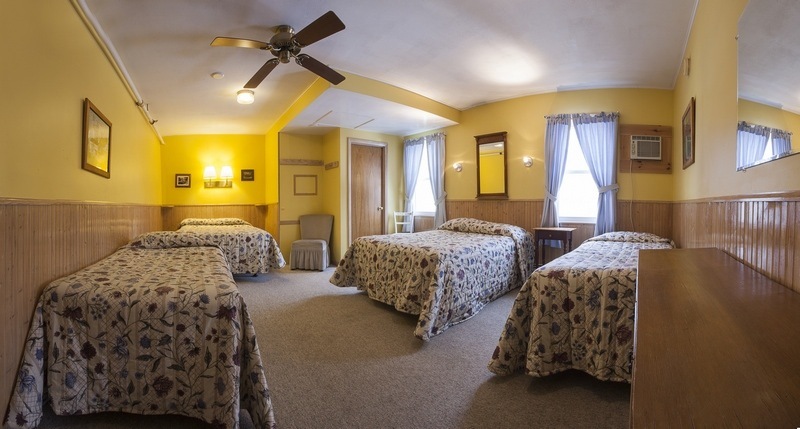 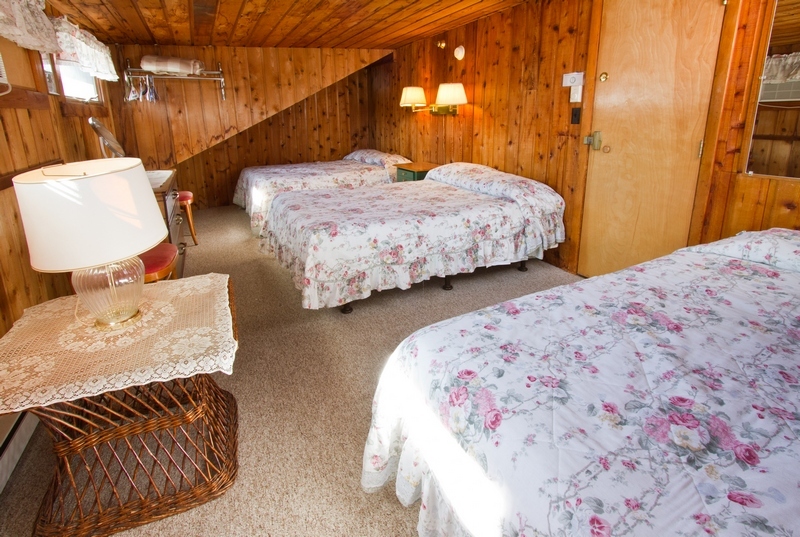 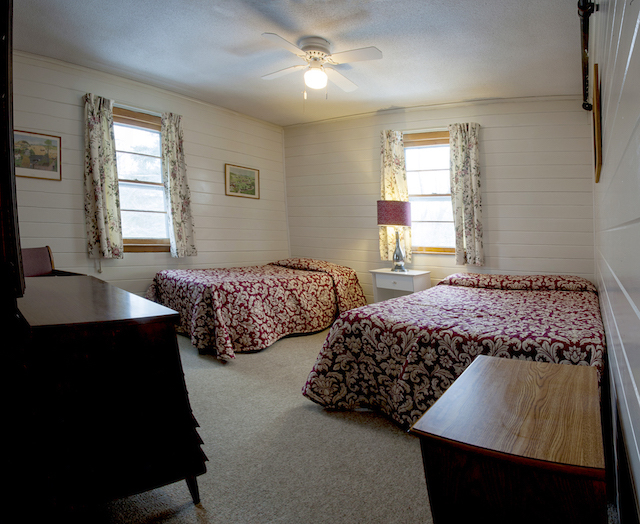 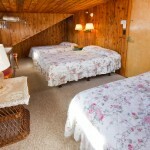 The Gray Ghost Inn has 26 individually decorated guest rooms with private baths. 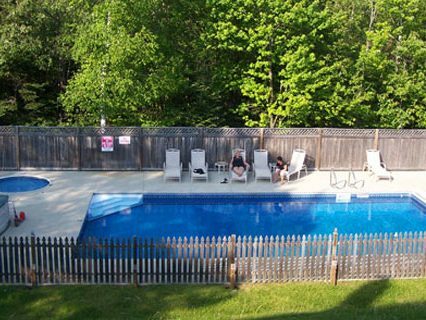 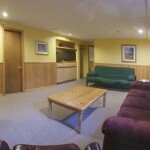 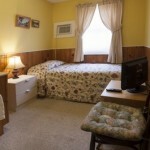 We also have a three bedroom family unit with two baths, a living room with a small fridge, TV and VCR. 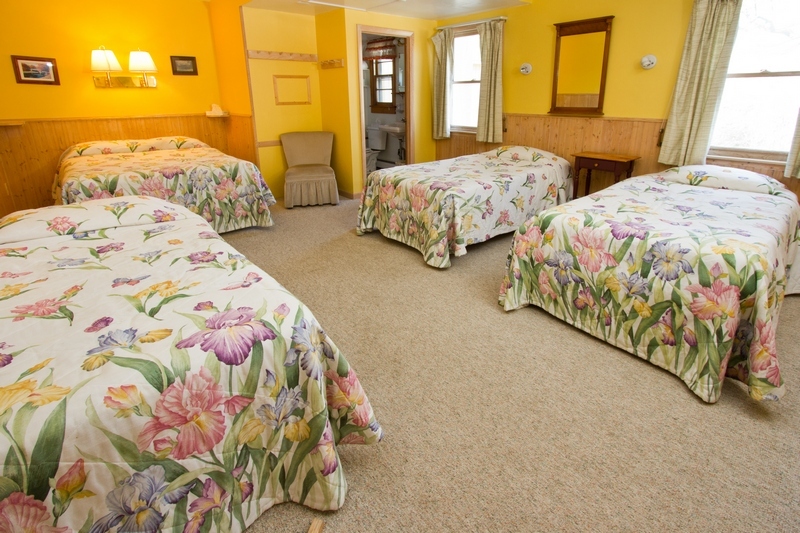 After recent upgrades here at the Inn, we’re happy to announce that our rooms are more comfortable and convenient than ever with new bedspreads and new hairdryers in each room. 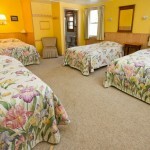 There are rooms with two beds, three beds and four beds. 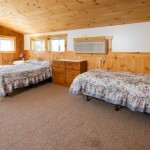 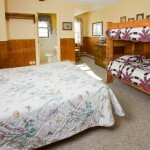 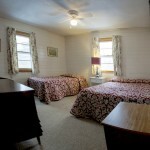 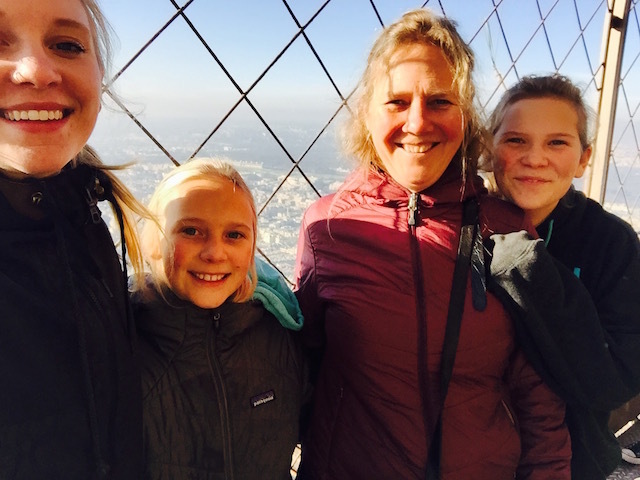 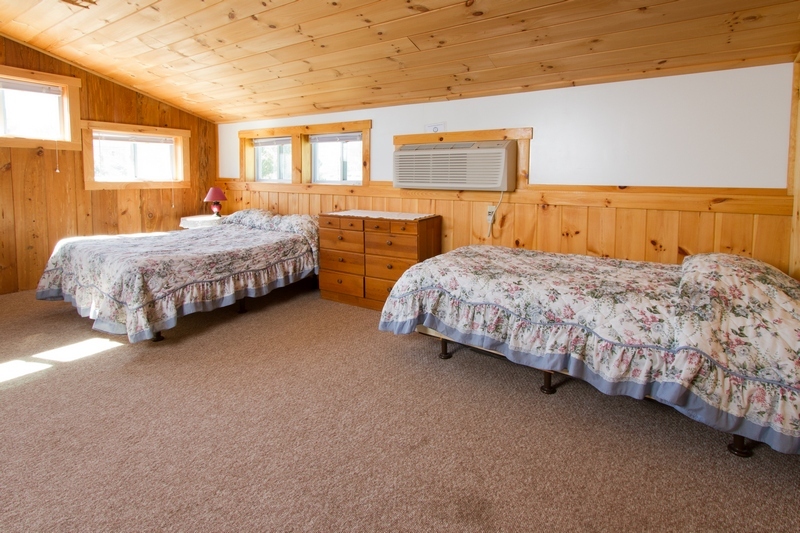 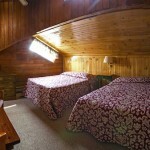 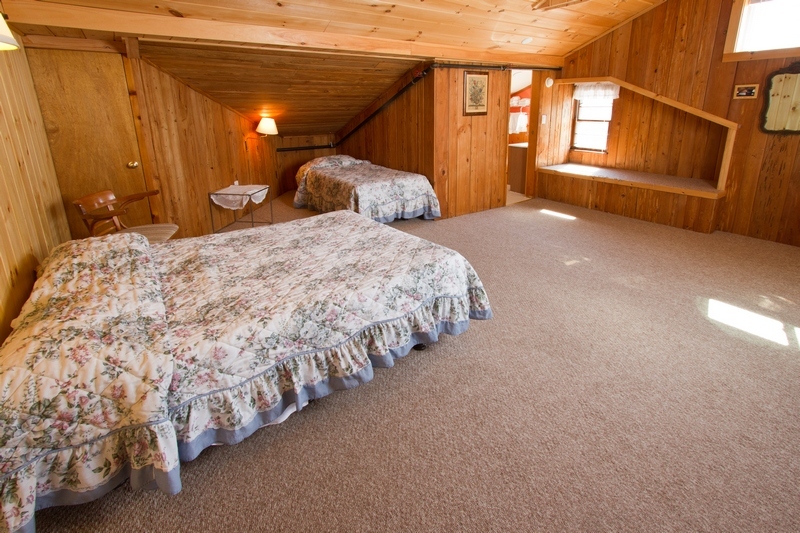 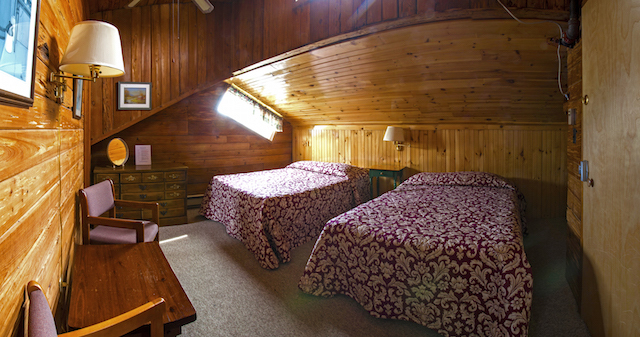 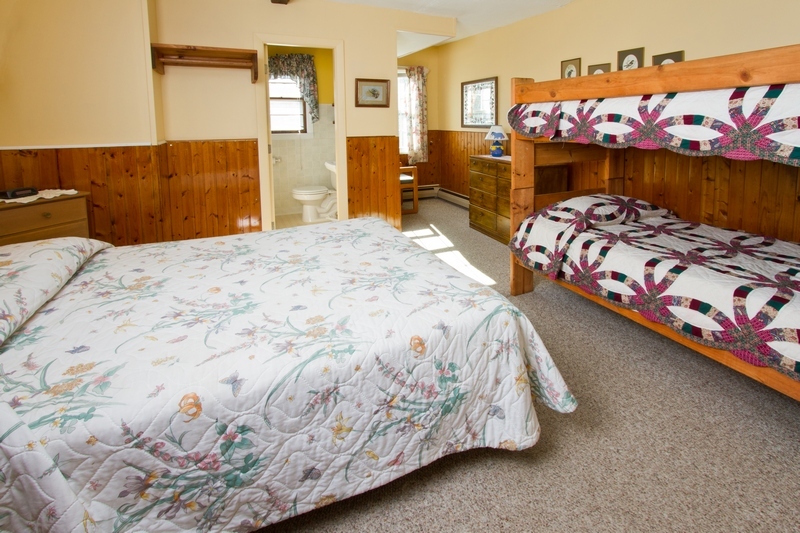 We also have three rooms with a full size bed and bunk beds – perfect for families. 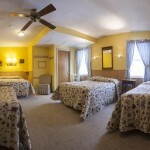 Our Inn is non-smoking and so are all of our rooms. 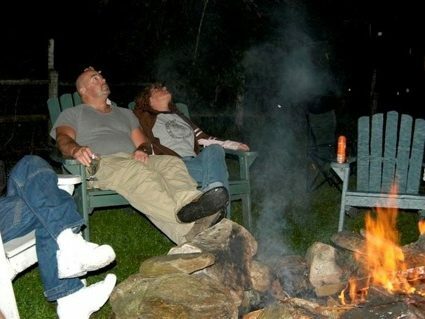 Smoking is only permitted outside. 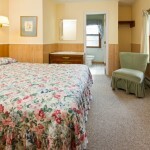 All rates are PER ROOM and include a full cooked-to-order breakfast. 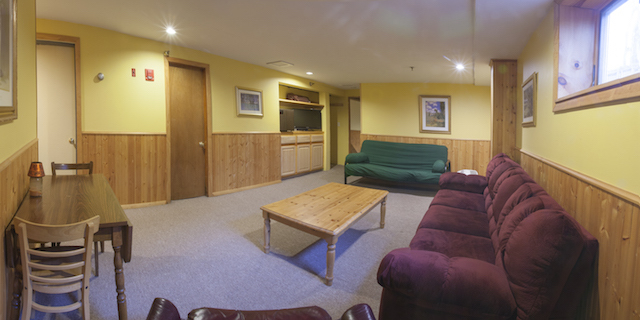 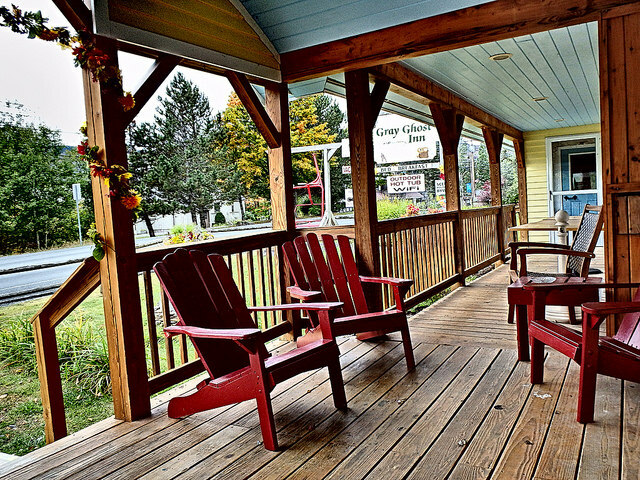 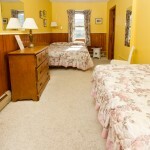 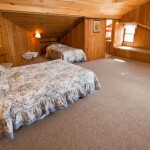 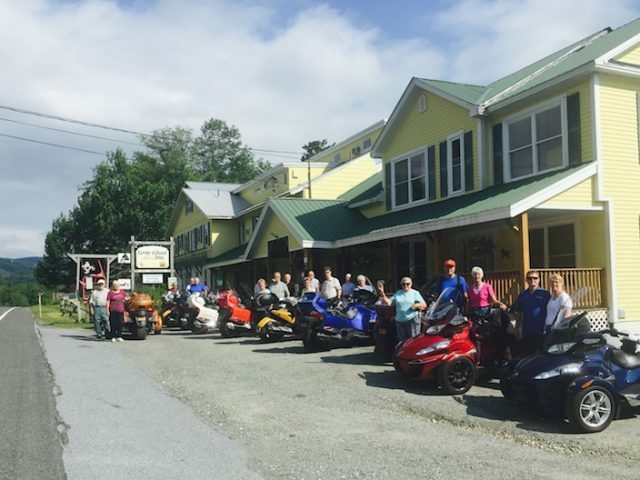 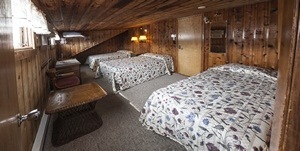 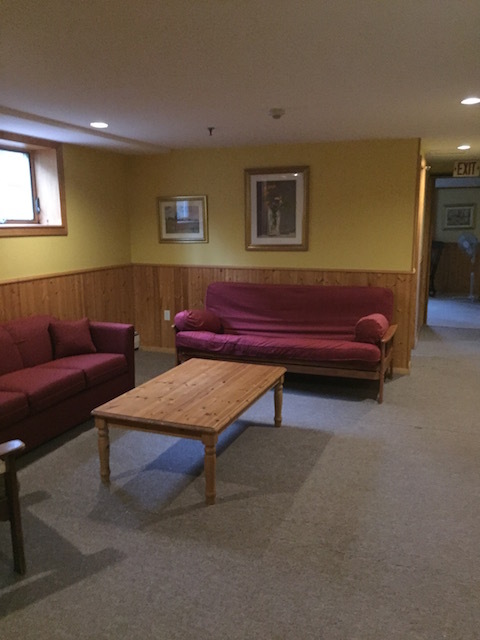 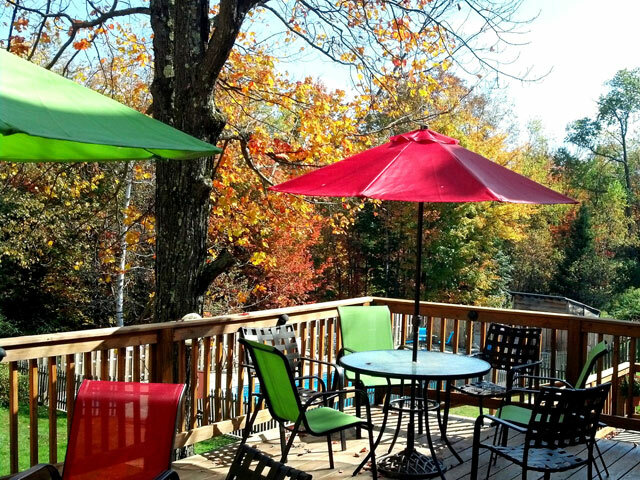 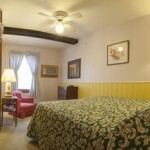 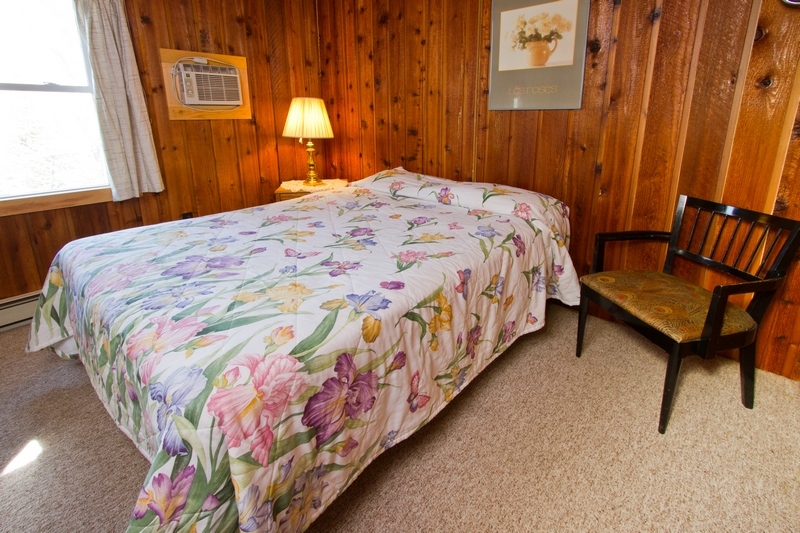 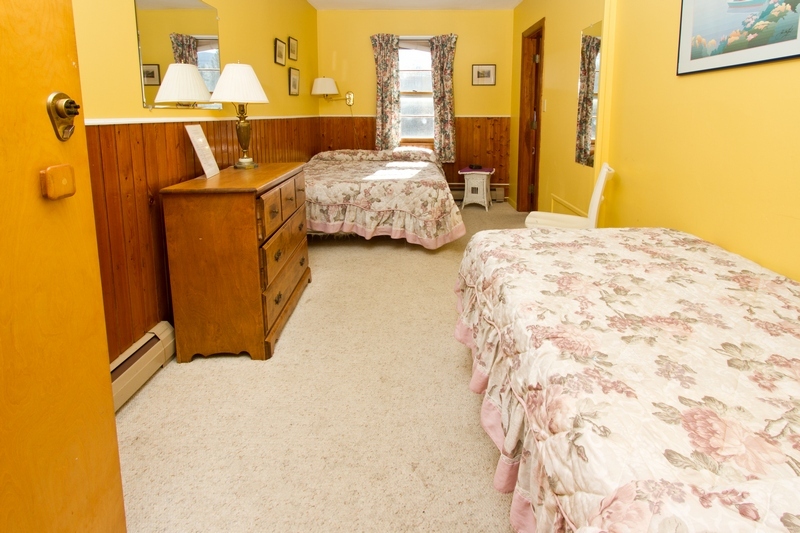 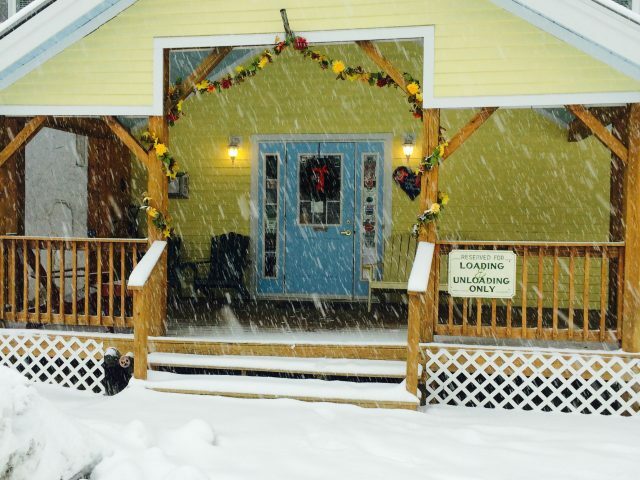 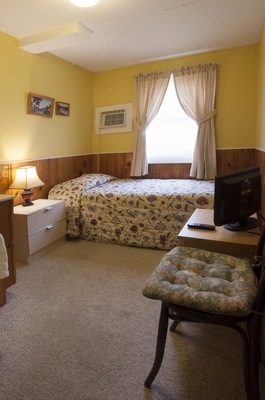 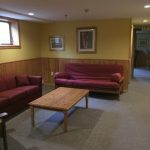 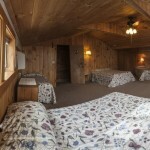 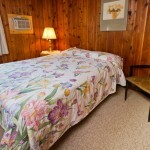 All room rates are subject to 10% Vermont room and meals tax. 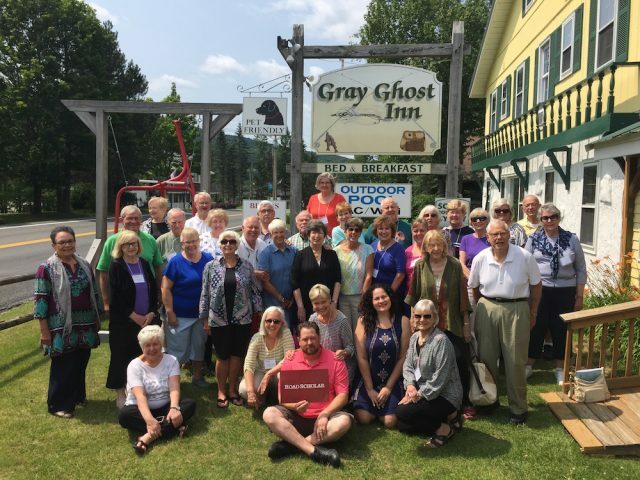 Please see our Policies page for more. 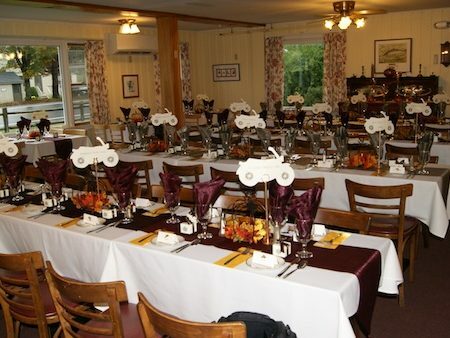 Please note that our guests cannot be reached on the toll-free reservations number. 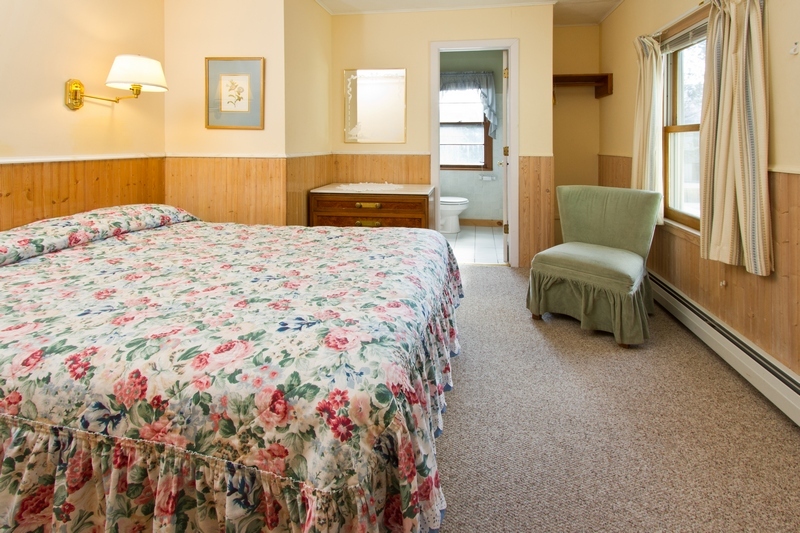 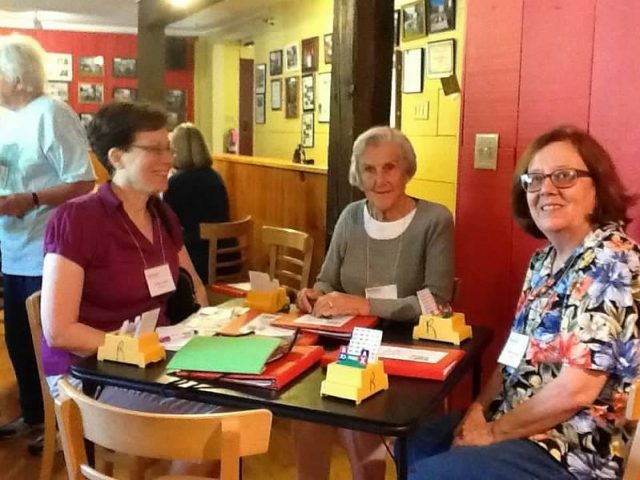 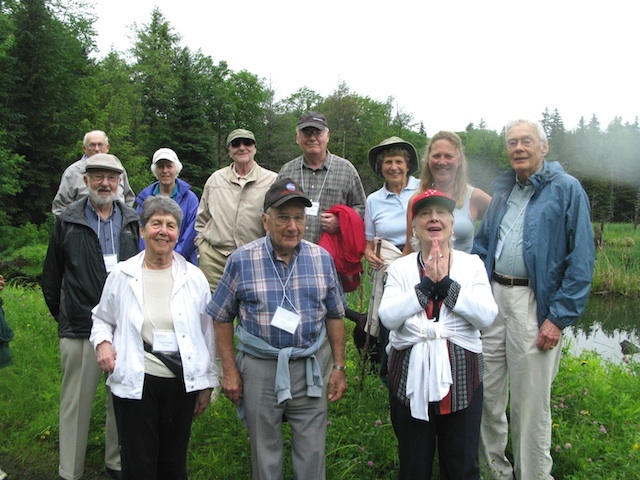 If you need to reach a guest at the Inn, please call 802.464.2474 and we will be happy to take a message or locate the guest if possible.